Meat cleavers, a harpoon, shrink ray, a bottomless hole generator, and a massive shredding lawn mower; what do these things have in common? They’re just a few weapons of the incredibly strange arsenal featured in GameCube and Xbox hit, Cel Damage. Drive around big open arenas, pick up weapons, unleash all insanity and manner of projectile and melee destruction on your opponents and hope you come out on top; these are things Cel Damage loves to do and does well. 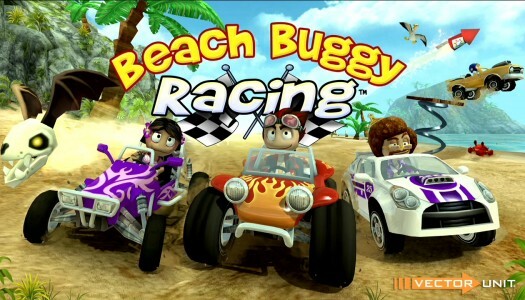 This demolition derby is one to take lightly, as it’s even more hectic than some of the most random of kart racers, especially when all four players are tearing up the couch together. 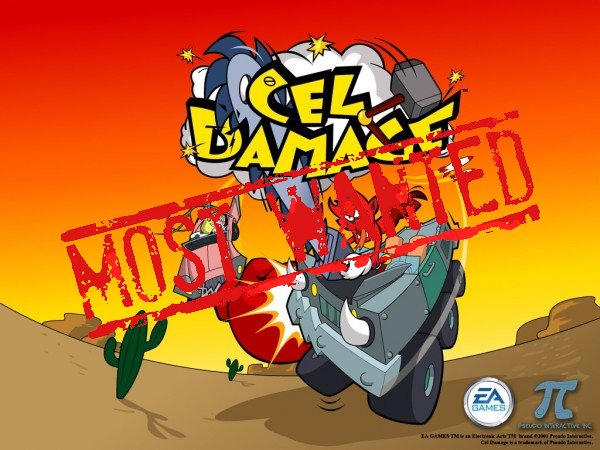 Cel Damage is all about destruction, demolition and chaos. 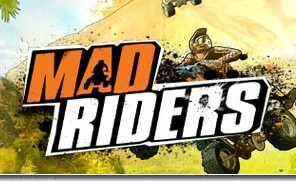 Players compete across a few different modes including a flag capturing mode where a certain amount of flags must be delivered to a point to score, a gate-based race mode, and the infinitely replayable “smack attack” mode where players beat the chassis out of each other to score points. Each character has their own vehicle with its own statistics and feel to it as well as a special weapon. 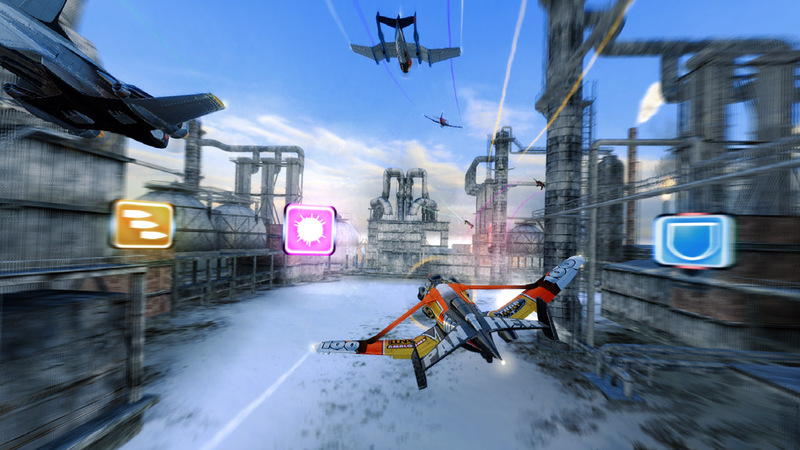 Digital Reality announced today their new upcoming air-racing game, SkyDrift coming out this Summer on XBLA. 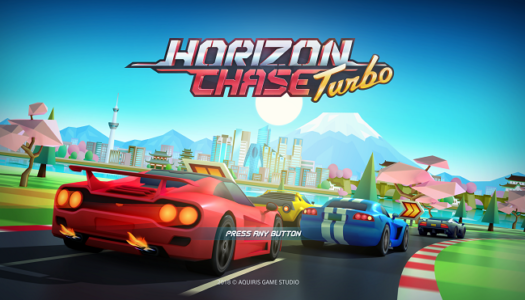 SkyDrift has you racing alongside various other planes while battling with weapons to help you along the race. Your goal is “if you can’t overtake, shoot them down!” which are great words of advice for the single-player and multiplayer modes. Check the trailer above and read more for some screenshots of the game. If you want to know any more information, check out their official website.